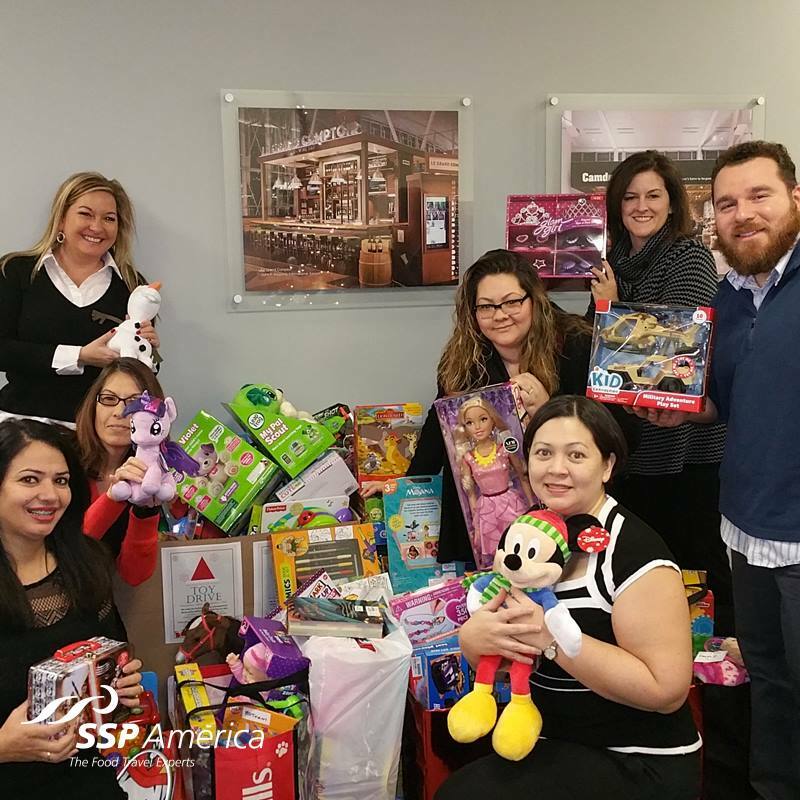 The SSP America team is inspired to operate in a sustainable manner and make a meaningful contribution to the communities where we operate. From reducing waste to volunteering time and energy we see these efforts as an extension of our Principles and Vision. 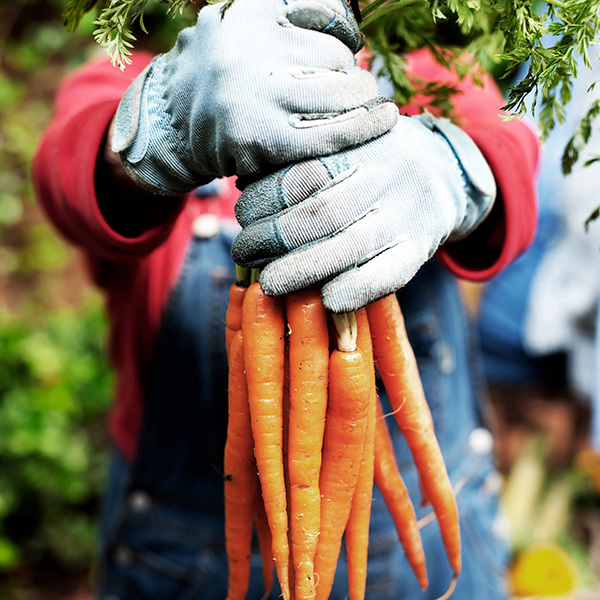 We have a passion for our planet and our communities.